Mayo based poet Gerard Reidy’s debut collection of poems, published in 1998. 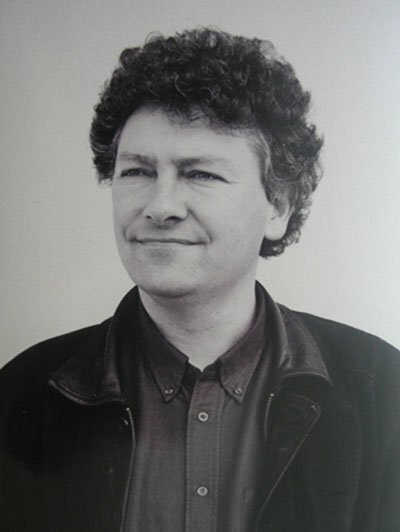 Gerard Reidy was born near Westport in Co. Mayo in 1958, qualified as a Civil Engineer in 1979 and started writing poetry in 1980. His first collection of poems, Pictures from a Reservation, appeared in 1998, and received widespread praise for its compelling voice and authentic evocation of the west of Ireland. His second collection, Drifting Under the Moon, appeared just over a decade later, since when he has published a third collection with Arlen House.